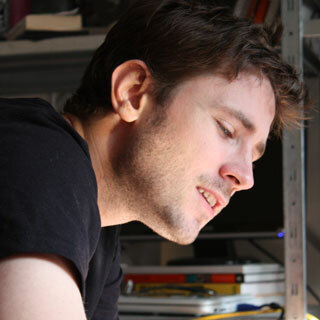 Product & Service Designer since 2007, in Paris, France. Follow me on Medium, Linked-In or Twitter. I’ve been designing for multiple screens (ranging from watches to TVs) and for hardware interaction at Orange, Withings and now at Alan. I like to follow a project every step of the way, from the early product research and ideation phases, through the first drawings, wireframes, prototypes, tests, code, to the moment when code, colors, movements and shapes finally mix gracefully in a meaningful experience. More about my work on my portfolio, and in depth stories on embedded interfaces and the Home app design at Withings, my articles on Medium.